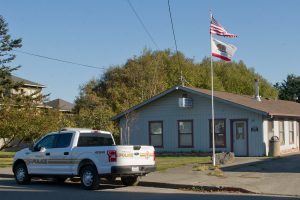 The Victorian Village of Ferndale and the surrounding western Eel River valley share a blending of neighborhood and self-reliance. The small-town character, together with the isolated setting encourage a kinship of folks passionate about their homes and lives, actively involved in the social and economic fabric of their community. 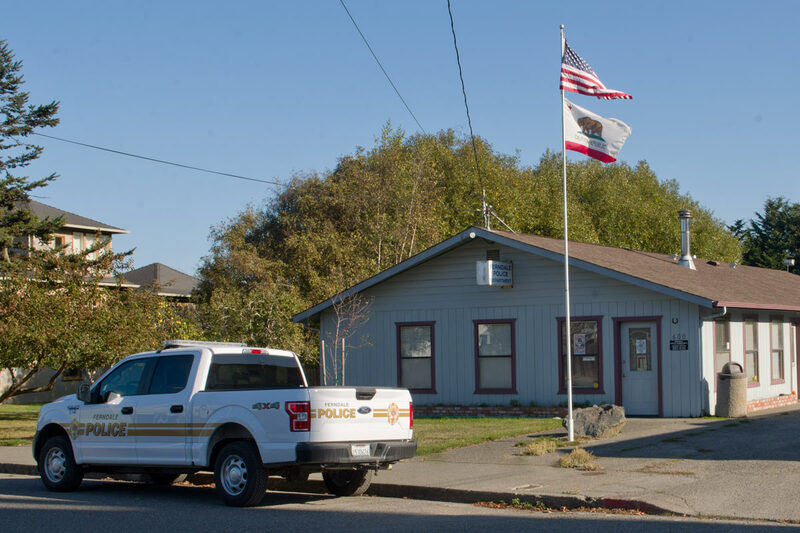 The Ferndale Police Department recognizes the community of Ferndale to be unique in its heritage. We respect its past and special sense of place, while working toward its future. The members of the Ferndale Police Department accept the responsibility for the protection and safety of our community. We value honesty and integrity and are dedicated to defending the constitutional rights of our citizens, operating on the basis of respect and equality for all.